ROY KEANE'S turbulent reign at Ipswich was seemingly over last night. Owner Marcus Evans has finally lost patience with the Tractor Boys' dismal form. They are 19th in the Championship after a shocking run of seven defeats in nine games. And bookies last night suspended betting on Keano's successor as odds on former Wigan boss Paul Jewell taking charge were slashed from 25-1 to 6-5. Chris Hughton, axed by Newcastle last month, is also one of the names in the frame for the post. Manchester United legend Keane was confident he would secure promotion to the Premier League - as he did with previous club Sunderland. But he managed just 28 wins from 81 games during his 20-month reign and the club's start to last season, going 14 league matches without a victory, was the worst in their history. Keane spent £8million to assemble a side capable of winning promotion but few of his buys have paid off. Ipswich face Chelsea in the FA Cup third round on Sunday and Keane also steered them into the Carling Cup semi-finals, where they play Arsenal in the first leg at home next Wednesday. 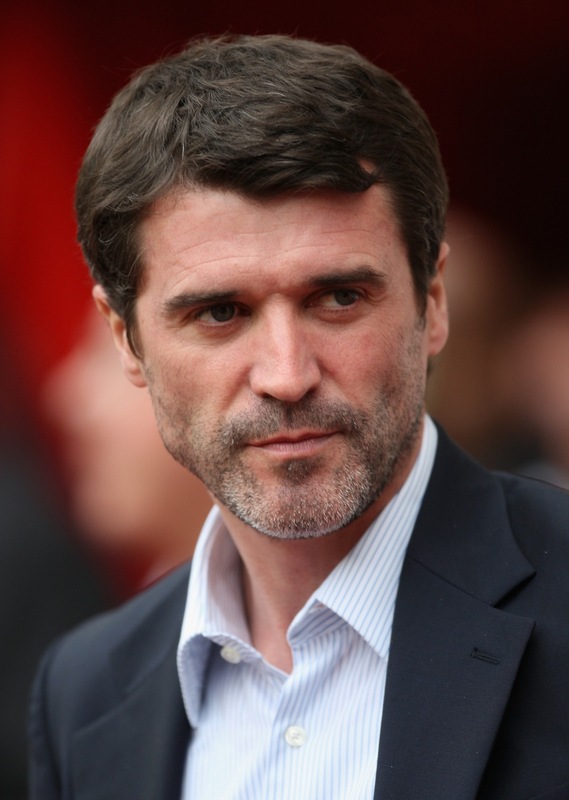 But Keane's failure to turn Ipswich into promotion contenders has cost him his job. And the Irishman's recent comments revealed he clearly feared the worst. After Saturday's 1-0 defeat by Nottingham Forest he said: "I'm doing my best and if my best isn't good enough, then I'll take the consequences. "Even managers who win football matches lose their job, let alone managers who don't."